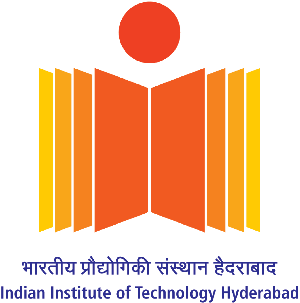 Given below is the list of Top Engineering Colleges in Nalgonda 2019. Engineering Colleges rank first among the institutions for higher learning in Nalgonda. The region often referred to a "niligiris' consists of both private and government colleges for the study of engineering. 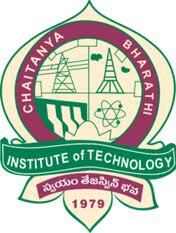 Admission to some of the institutes mentioned in this list is based on EAMCET test score. 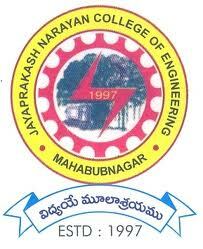 Jaya Prakash Narayan College of Engineering(JPNCE) is a well- reputed college, aiming to spread technical knowledge among students.